FUE & FUT Hair Beard & Eyebrow Transplants, Hair Loss Scalp Diseases. The Holborn Hair Scalp Clinic – Advice & Treatment for both men & women. We also deal with all ages and skin types. Similarly, we treat Hair Loss, scalp diseases of all types including temporary and those that result in scarring. Most noteworthy, we use proven methods that have assisted thousands of patients over the years since we opened in 1964. We are please to offer hair transplants for both men and women of all skin types. Further more we offer eyebrow and beard transplants. Our expert surgeons have helped numerous patients. As a result regaining their self esteem, youthful looks and in many cases improve the quality of life. Most noteworthy getting that new head of hair, eyebrows or a full beard. At the Holborn Clinic we pride ourselves on giving an excellent service from the moment you walk in. Furthermore, care is taken to establish diagnosis and your suitability in surgery cases. Above all establishing your requirements and to limit the cost for a first class service with excellent results. whether you are suffering from a hair loss condition or wanting advice on a hair beard or eyebrow transplant we are here to help. The following sections are divided into categories for your perusal. In contrast you can of course just send us an email or call us. The contact form takes a moment to fill out. Please be assured WE DO NOT share any information with other agencies. Registered with the Care Quality Commission and The Trichological Society TTS. First of all there are two choices. You can give the Holborn Hair Scalp Clinic a ring and speak with a qualified trichologist because you may have a question that we can answer without having to see you. Most noteworthy, there are many hair loss or scalp conditions that can be dealt with simply and effectively with the right advice. You may find that information on the site of course because there is a wealth of text on this site offering advice. Likewise, if you would like to arrange a consultation then please give us a ring or fill in the contact us form (bottom of the page). We will get back to you either via email or by telephone. Consequently, we will offer a diagnosis and consequently offer the correct course of action to deal with your issue. Finally, you can arrange a consultation regarding the Hair Transplants that we offer. We will need to confirm suitability in all cases. Please note that in cases of hair transplants we would require you to see the surgeon as well. Please fill in the short form above and we will get back to you shortly by phone or email. Please specify your preference. A qualified trichologist will return your call. Thank you. Holborn Hair Clinic – FUE Hair Transplant is the most up to date and cost effective method of transplanting the maximum amount of donor hair possible. Holborn Hair Clinic – Follicular Unit Transplantation refers to a surgical technique where upon units of 1-4 hairs are transplanted from one location to where required. Holborn Hair Clinic – Eyebrow Transplant is fast becoming a trend in today’s society. This is a simple surgical procedure for both men and women. 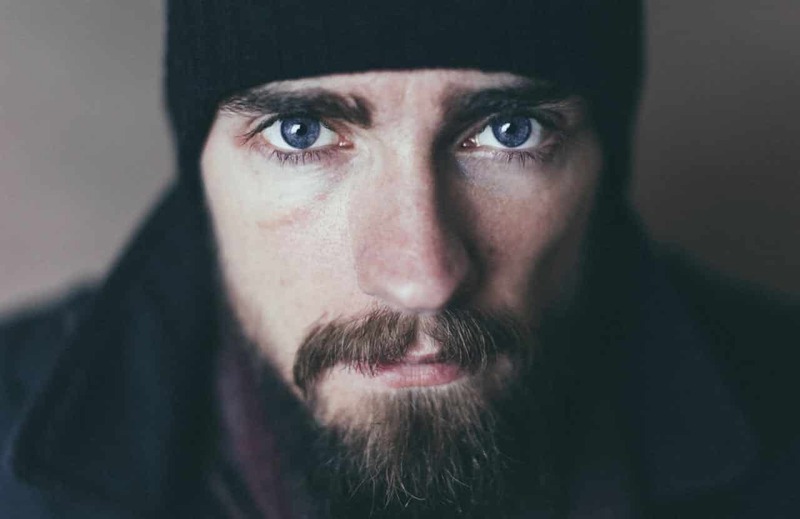 Holborn Hair Clinic – Whether you are looking for that full beard look, or are just looking to customise you appearance, we can help. 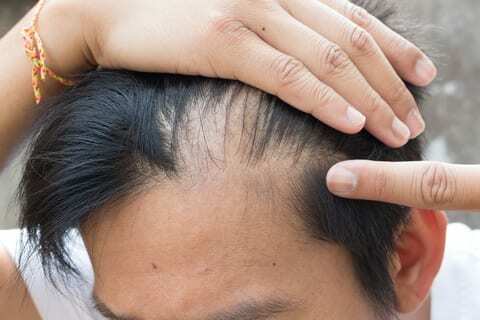 Alopecia Areata presents as hair loss with bald spots which can lead to total hair shedding. If you are suffering from such symptoms or any hair loss condition we can help. Ring us or complete the form at the bottom of the page. 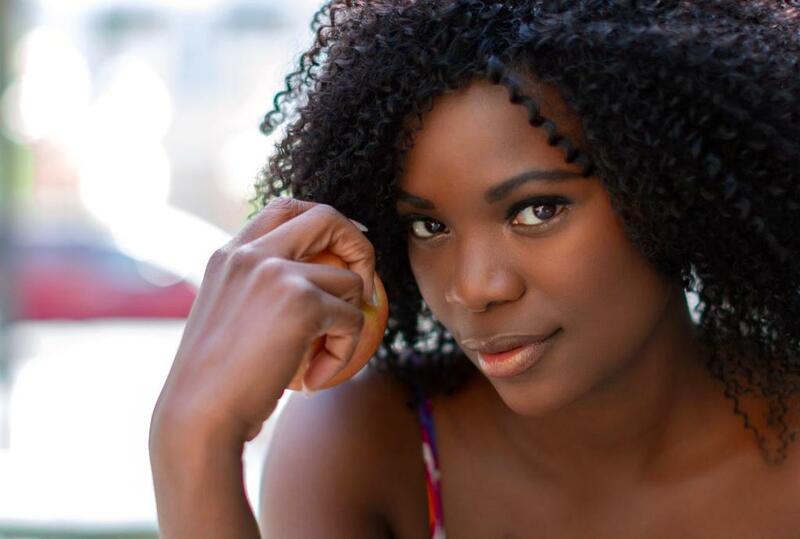 Holborn Hair Clinic – If you are suffering from an Afro Hair or Scalp Condition then we can help. Book a consultation by giving us a call or filling in the form at the bottom of the page and arrange a consultation. 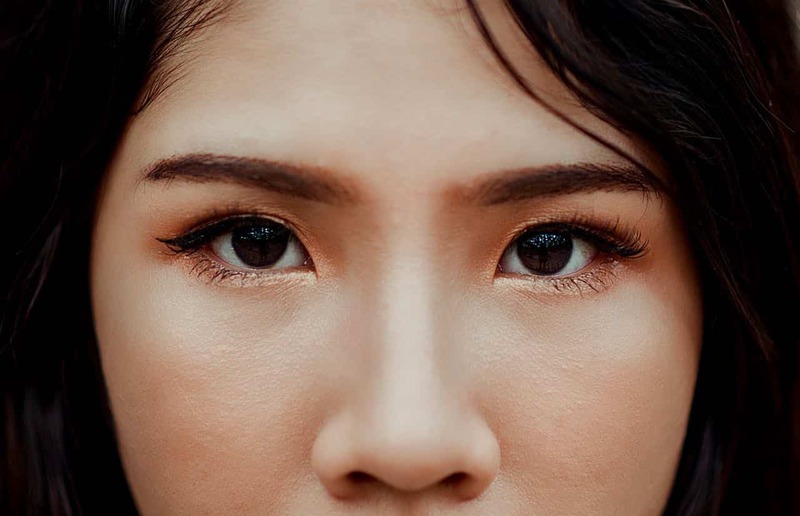 Holborn Hair Clinic – We offer advice and if appropriate offer treatment for hair loss for both men and women of all ethnic groups. You can arrange a consultation by ringing the advice line or complete the short form below. If you are suffering from an itchy, dry inflamed scalp then we can help you. We are specialists in all skin types. To arrange a consultation please give us a call or fill in the form below. Speak with a Trichologist on the phone now. Established 1964 by Dr B Stevens, the pioneer of single hair grafting. We specialise in both FUT and FUE hair transplants. We are CQC & TTS (care quality commission & Trichological Society) registered. Our specialists can discuss the procedure, your medical history and suitability and of course the price structure. Our aftercare service at the Holborn Clinic is especially relevant to assist prompt recovery. Medication is given in addition to promote the best possible recovery. When conducting a surgical procedure you will be the only patient on site. Our clinic has a warm, inviting but clinical theme designed to make the patient feel as comfortable as possible. We are located a short distance from the famous Harley Street in the vibrant Holborn region of London. The difference is that you will not be paying huge Harley Street prices. At consultation we will invite you to view the theatre and fully explain the complete procedure. Most importantly you will meet the surgeon who will conduct the procedure.